My calendar sometimes looks like my two-year old daughter threw up on it. Every day is scribbled with a million things to do from getting groceries to going to play dates. It seems almost impossible to pencil in a workout, even for 20 minutes, even in my own living room. Almost inevitably, as soon as I turn my TV or YouTube, one of my kids pipes up requesting a second bedtime story. What's a mom to do? How can you turn down that sweet voice and simple request? I stop my workout, read them a story and then do the workout 30 minutes later. While setting up a specific time works for some people (and I'll talk about it as a tactic), my schedule is much too fluid to have a consistent workout time. Instead, I sneak workouts into my lifestyle. It takes a little bit of thought and planning, but it's often easier than blocking out a whole hour for a "spin class." Here's 5 ways to find time and how you can do it too. I have to cover this tactic because it used to work for me, prior to having kids. If you actually own your schedule, blocking out time can work well. I recommend even putting it on your work calendar, so it pops as "Busy." This reminds you to get your workout in. Exercising can be so easy at some workplaces. Take advantage of them. If your choices are more commonplace, try a walk around a parking lot or sprinting up and down the stairs for a few minutes. Every little bit helps. All that you are need are some running shoes and a change of clothes. 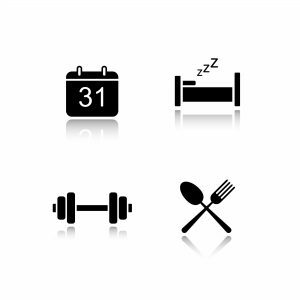 With a little planning and a commitment to a certain block of time, it's possible to set aside time for working out. It took me a while to sell my husband on this one, but it works. Going for a walk together is not only free, it helps us get to know our neighborhood better. We talk more fluidly when we walk and our walks have become a time that we can use to work through problems. If you want a more hard-core workout with your beau, try a climbing gym or swimming pool. Haven't you always secretly wanted to be the couple that breaks into a perfect waltz when the right moment strikes? I promise that struggling to learn new techniques together is a bonding experience. Try replacing the old dinner and movie with a dance class and a smoothie. 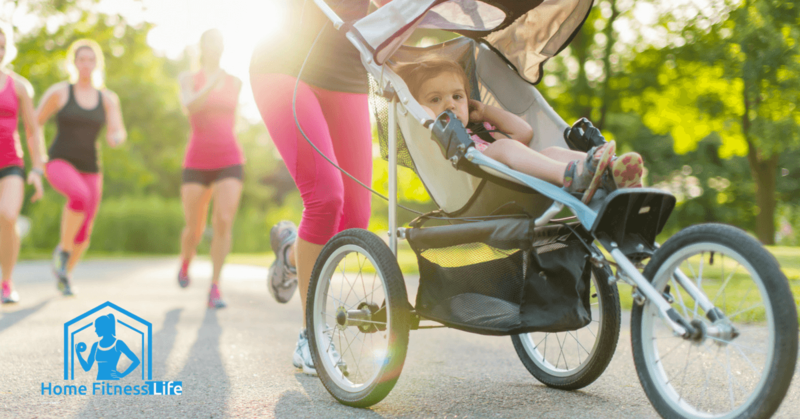 A four-year-old and a two-year-old are the perfect strength training to add to your run. When you stop for a water break, you can even get some arm training in by throwing your kids in the air. I'm not saying that my children are exercise equipment, but they do force me to exercise in unexpected ways. I appreciate when I can purposefully include them in exercising, like when I take them on my runs in their stroller. A Saturday afternoon at the park with two kids to chase around is an amazing cardio workout. It's also just awesome. As my kids get older, I plan to include them more and more in my workouts. My cousin has four boys, and she had them all dancing to some hip pop music in perfect sync. The kids were totally happy, having a ball. They were also exercising. I hope that my son and daughter will eventually do a high-intensity interval training or Zumba video with me. My son already knows what a "burpee" is. In this video, Christina Carlyle discusses some of her proposed solutions to finding time to exercise. If your calendar is as packed as mine, you might want to take this opportunity to merge two activities into one - catch up with your girlfriend and get a workout. Friendships can suffer from busy schedules, so I like to take time for both my friends and a workout. I meet up at the park with three of my friends (sometimes with the kids in a running stroller). We run about 2 miles, but our mouths run much farther. 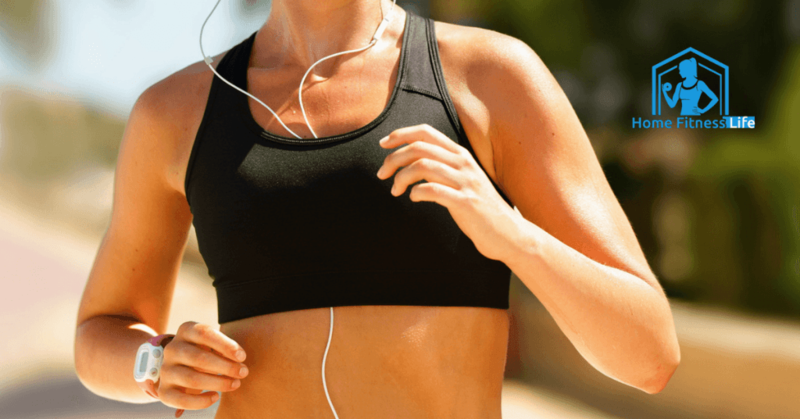 It's a great chance to catch up and sneak in a workout at the same time. Sometimes we even play tag with our kids. Everyone is working out together. If your friends have different schedules than you do, you can always look for a nearby meetup. There are a bunch of different fitness meetups. While running is often the easiest way to meet up, there are groups that do stair runs and obstacle course training. I spent one Saturday morning with a group of strangers doing crab walks around a running track. After we had fallen over laughing multiple times, they didn't seem like strangers anymore. Having someone waiting for you to workout with them is a great motivator to get out of the door. Those of you who commute into work everyday have many opportunities to sneak in a workout if only you decide to seize them. Commuting to work via bike is one way to make a commute more productive. If it's a long way to work, you can always ride the bus for a short time and bike the rest of the way. Isn't it better to be pumping your legs on the way to work rather than idly sitting in traffic? At work, you can be the one to request "stand up" meetings or, even better, walking meetings. You know how my husband and I seem to work through problems better when walking? The same principle may apply to work problems. Get everyone walking together to sort through the next big issue. ​If you travel for work, make sure to bring your fitness clothes along for the trip. Most hotels have a small gym and pool. Your calendar might even be less crowded when you are 500 miles from home. Maybe you can sneak in a workout between a dinner meeting and bed. You can be the lady at the checkout stand doing calf raises. I promise it's not as embarrassing as it appears that it might be. If you can let go of the need to act like an adult, there are opportunities for exercise everywhere. Skip down the street. Do squats while your dog takes her poop. Walk aimlessly up and down the corridor at the airport. Just move. Surfing the internet or checking your text messages won't get your abs into shape. ​Note that in this case, it is helpful to have kids. If anyone asks, you are skipping down the street "with them." Being a busy mom doesn't mean that I have to give up my workouts. But I do often get more creative about them. To keep feeling fit, I look for any opportunity to get exercise within my normal daily life. Penciling in a time for workouts can sometimes be stressful. It feels like taking time away from the kids or chores or work. But it doesn't have to be. To keep a healthy figure and a happy family, try incorporating exercise and normal life together. There are so many opportunities to exercise with the people that you love (or your coworkers, if you're stuck at work all day). Sometimes it requires breaking old habits, like doing calf raises and squats in the checkout line instead of standing or being "that person" who institutes the standing meetings. But isn't it worth it to have a healthy body and a happy life? 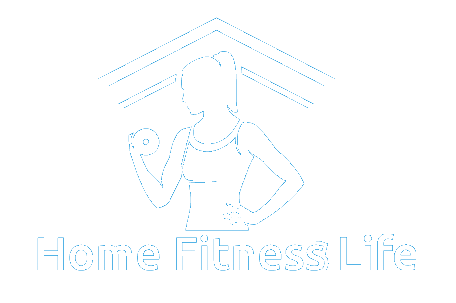 For more fitness and lifestyle tips from Home Fitness Life, click here.